Firefighters doused the smoldering ruins of the eight-centuries-old Gothic cathedral with water on Tuesday as investigators tried to establish what started the fire, Reuters reported. 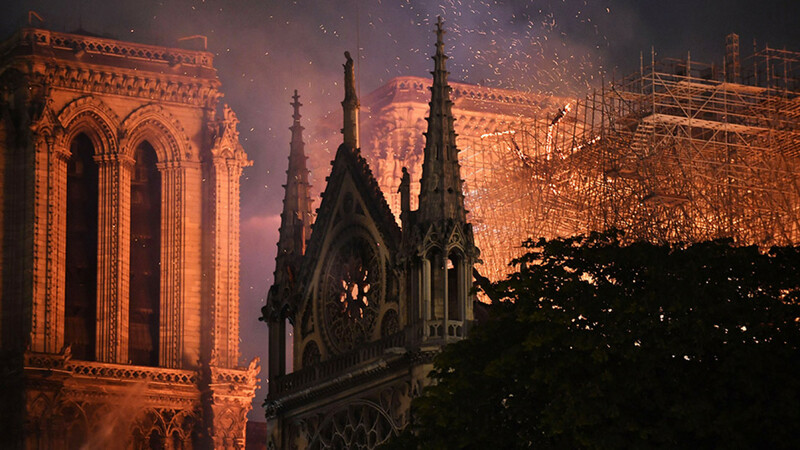 The blaze consumed the roof and caused the cathedral’s spire to collapse before firefighters brought the flames under control in eight hours, saving its bell towers and outer walls. Muscovites brought flowers to the French Embassy as a show of support in the wake of the fire. The first red carnations appeared outside the embassy as early as Monday evening, according to the state-run RIA Novosti news agency. At Russia’s largest Catholic church, worshippers in Moscow held a service in honor of the badly damaged cathedral. 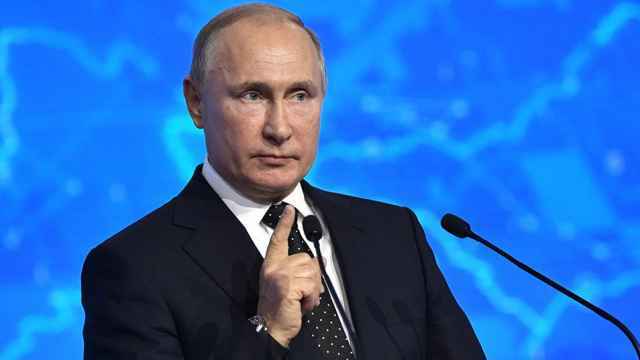 In a telegram to French President Emmanuel Macron, President Vladimir Putin offered to send Russian experts to help restore the 12th-century cathedral. The Culture Ministry said it plans to call on the Russian public to raise funds to help restore Notre Dame, Interfax reported on Tuesday. 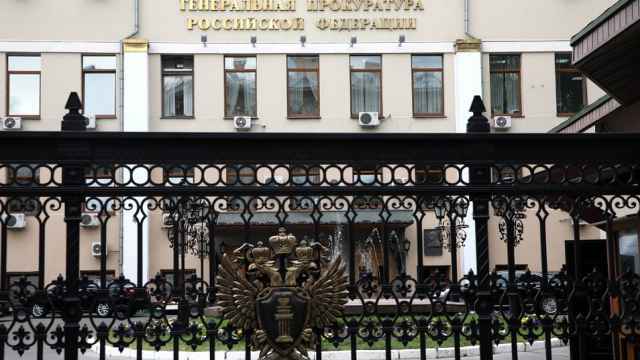 “Coming to the rescue to help those in trouble is inherent in us genetically,” Vladislav Kononov, director of the Culture Ministry’s museum department, was quoted as saying by Interfax. 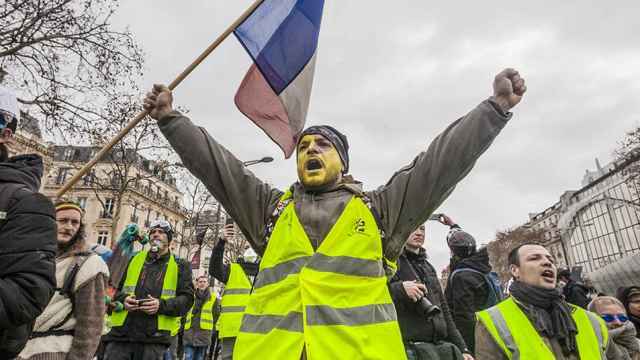 "After what was done to the city by the gangs of Yellow Vests, there was bound to be a catastrophe. And it happened," Rustem Adagamov, a popular Russian blogger, wrote on social media. However, others, including 2018 presidential candidate Ksenia Sobchak, said the fire symbolized the decline of Europe. “My beloved France has become a country where they smash the windows of expensive boutiques simply because they’re expensive,” Sobchak wrote on Instagram. 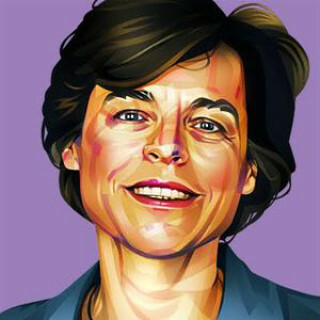 “I don’t know what will be built in this place in a country where statistics say every fifth [person] is named Muhammad, but I know that masterpieces don’t serve the mind that’s unworthy of them,” she wrote. The state-funded RT television network echoed this sentiment by placing the Notre Dame fire on a list of acts of vandalism and arson targeting France’s Catholic churches dating back to February. 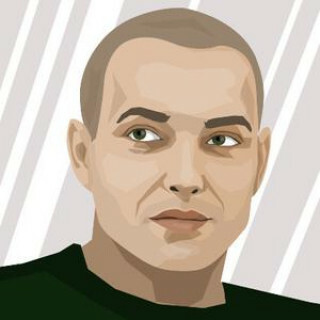 “Here it is, the decline of Europe,” wrote Yelena Konchalovskaya, food editor at Russia’s The Village news magazine. “It’s physically painful to watch because this fire is deeply symbolic,” she added. 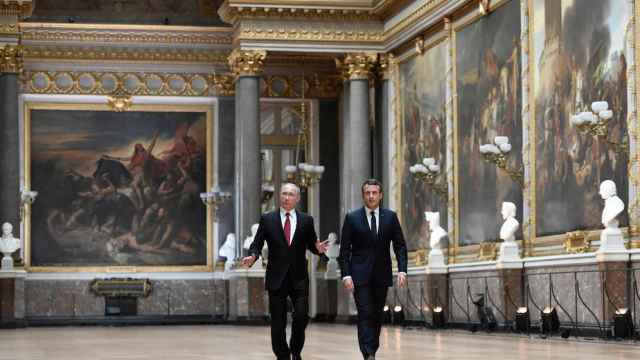 Yegor Kholmogorov, a high-profile publicist, suggested the fire was retribution for what he called France's outsized role in the "horror and destruction in Syria." "If the 'refugees' burned Notre Dame, that would be very instructive," he wrote on Facebook.